How do I Get Referred to An Osteopath? Considering a Career as an Osteopath? 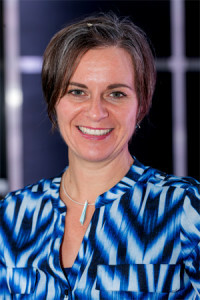 Fiona qualified from UCO (formally BSO) in 1997 and was the Director of Whole Child Therapy. Fiona’s academic qualifications include BSc (Hons) Ost and a Paediatric Masters at the OCC. She has also completed a post graduate certificate in Academic practice and has lectured for over ten years at the OCC on the Paediatric Diploma programme. Fiona believes that we need to engage with members and non-members and encourage them to realise the gains we could make if we work collaboratively, she strongly feels that we need to be more proactive as a profession and that the next few years are critical. She would also like to promote the potential for osteopathy within the wider model of healthcare.